Tansi, the Cumberland House Cree Nation signed an adhesion to Treaty 5 on September 24, 1875. Formerly known as the Cumberland House Band, there are a total of five reserves designated for the Cumberland House Cree Nation. The Custom Election Act 2009 was recently amended and the Chief and Council now serve three year terms as of March 2012. We use the Custom Electoral System also known as Band Custom where we make our own rules and regulations regarding elections. 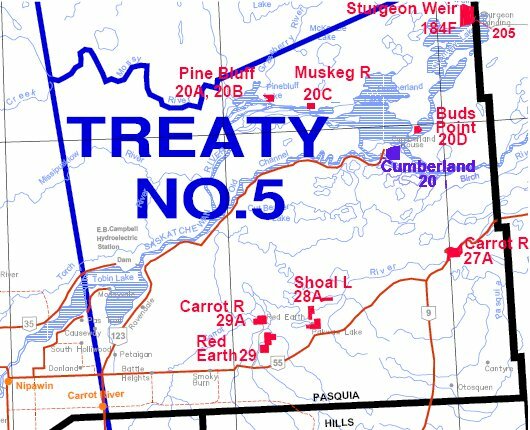 Cree is spoken in the “n” dialect and we are predominantly Swampy Cree as set out when we signed the adhesion to Treaty 5.